This week the angels would like us to focus on observing the light. This week we have Spring Equinox, the Full Moon, and the Archangels are telling me that they are “lighting the way.” A clear path will be shown this week regarding something personal that you are resolving. And, we will begin to see the next steps to our other projects and goals. Observe or respond this week rather than react, which sometimes is easier said than done. However, by observing the light (the light in me honors and recognizes the light in you), it will help keep the light and goodness at the forefront. Our Angels and Allies are lighting the way for first steps into spring and beyond. Spring Equinox is Wednesday, March 20th and is always a great time of hope, renewal, and beginning again. The full moon is also on Wednesday, March 20th at 6:42 p.m. MST. This full moon is a time to release the old leftover winter bits and embrace the new energy of spring and rebirth. 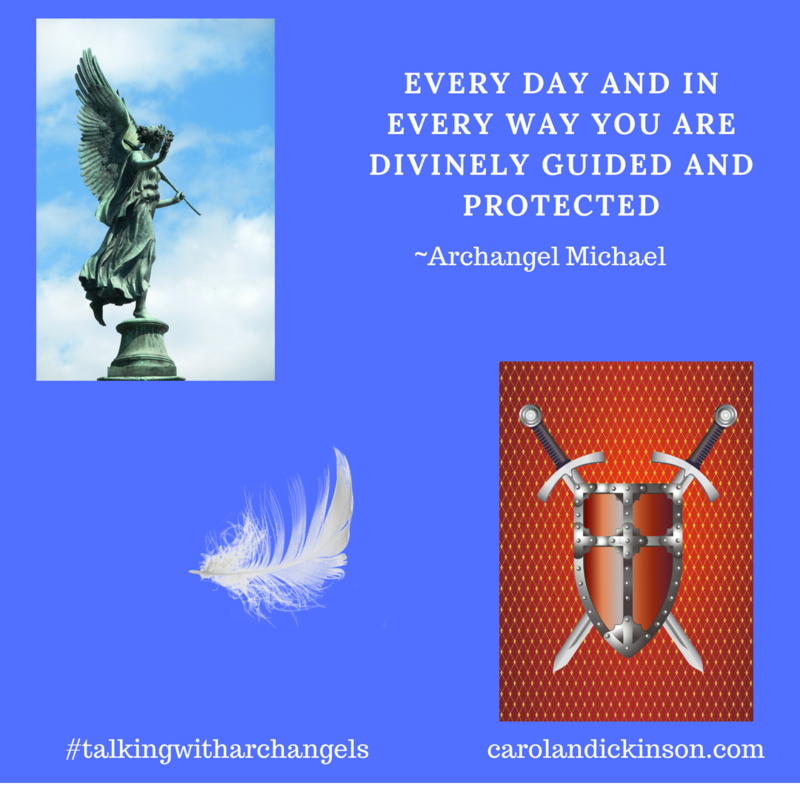 If you would like to do something more intentional as a way of clearing out and letting go, please follow my link to the bottom of the Meditations page where you will find the angelic steps to forgiveness, releasing, and clearing space https://carolandickinson.com/welcome/archangels-meditations-and-journal-pages/. 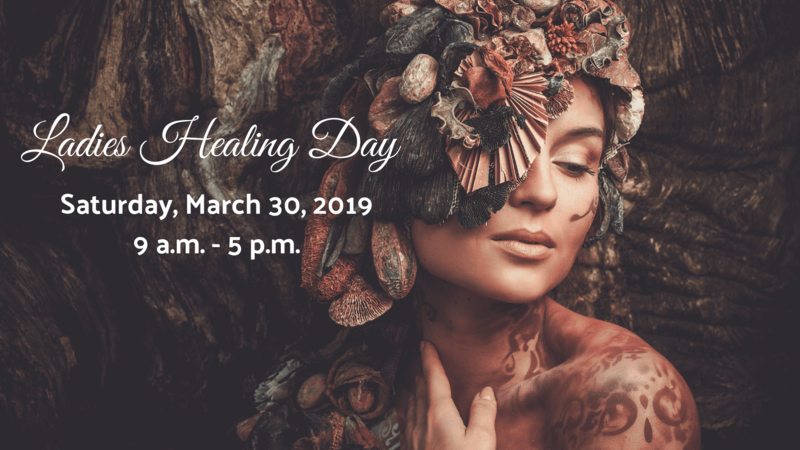 Ask Archangel Michael, Archangel Chamuel, and Archangel Raphael and any of your angels or allies to join you in your intention setting, healing, or releasing. Our ally this week is Spider. Spider’s gifts are the creation of possibilities and manifestation. Just like Spider we can spin a web of beautiful dreams or get caught up and stuck in the what if’s and the illusions of untruths. The truth here this week is that we are always divinely guided, allow that inspiration or spiritually nudges to move you forward with action. Spider will spin the web of details that will show up in the physical world. Spider is also a reminder not to be caught up the web (a.k.a. drama) of other people. 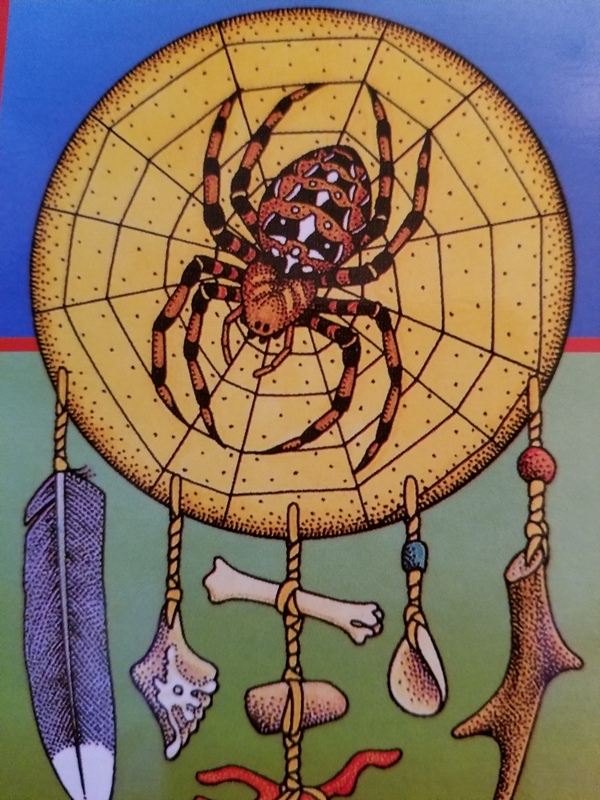 Spider is a perfect ally for us this week as we begin renewed, rebirthed and ready for Spring. Carolan your meditations soothe my soul. Sending gratitude to you for this special message from the angels! Thank you Jody, as always you are a treasure. Thank you for your comments and for taking what you love and being of service in the world.